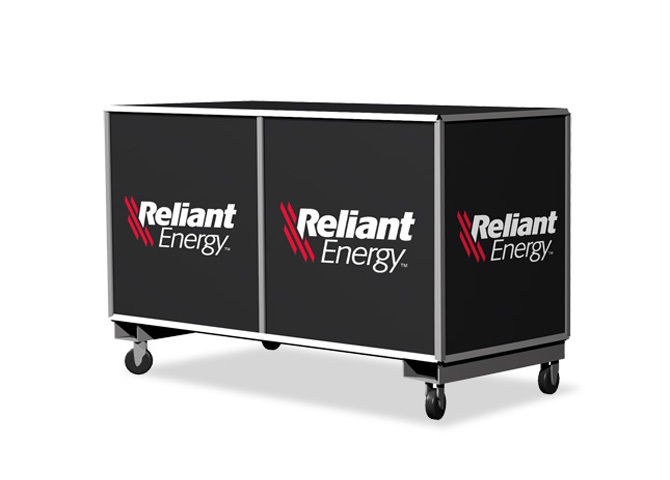 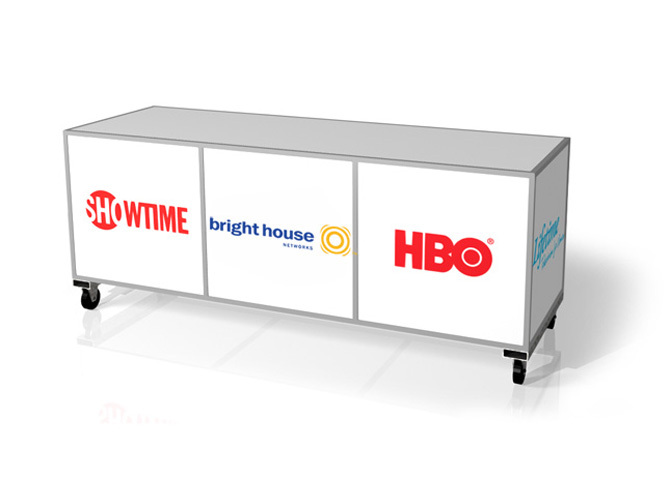 Horizon offers retail display products, along with an unlimited number of custom designs, all with ample room for product information, company logos and graphics. 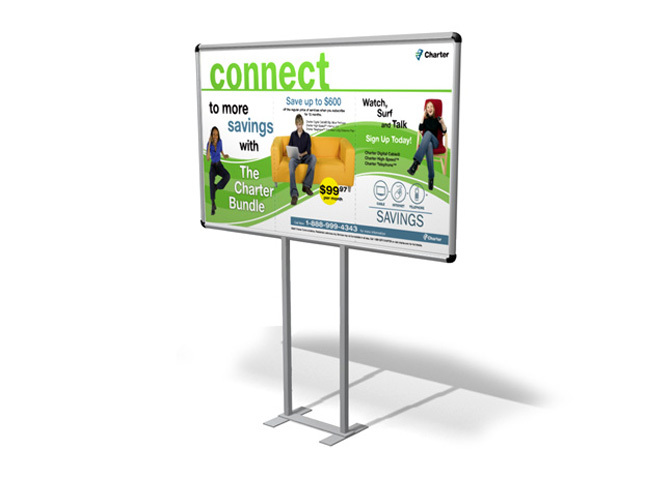 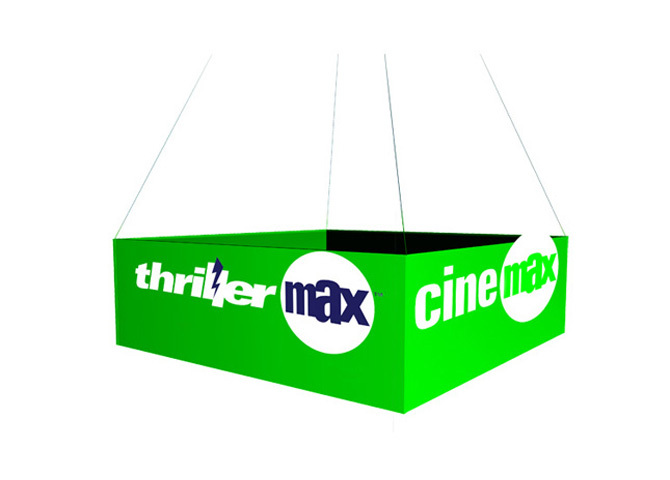 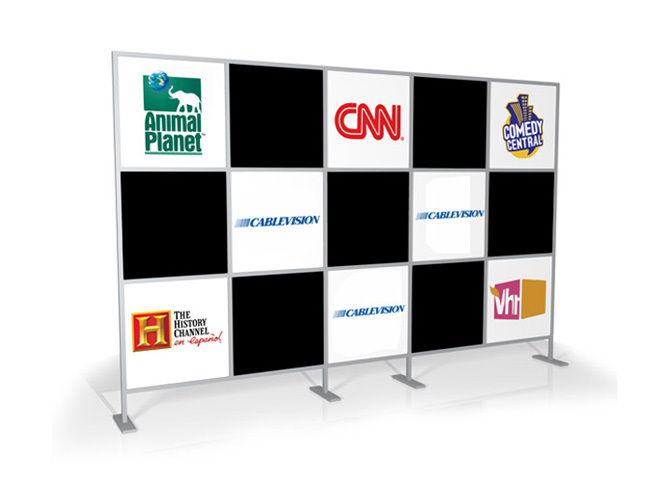 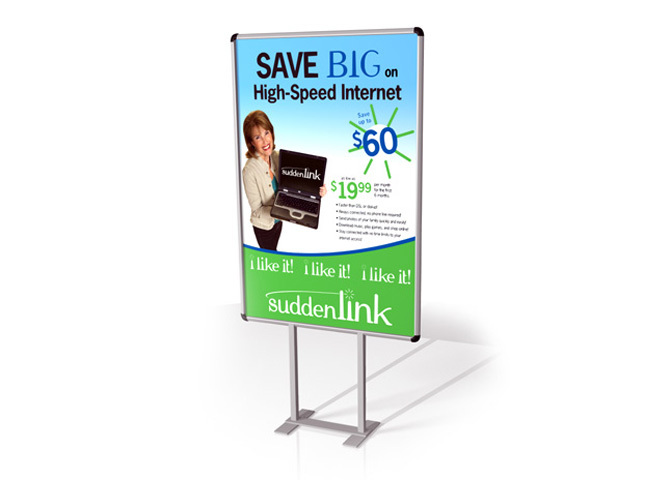 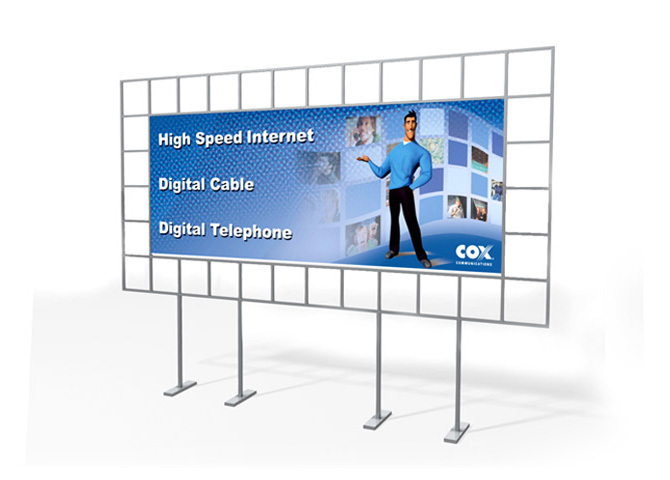 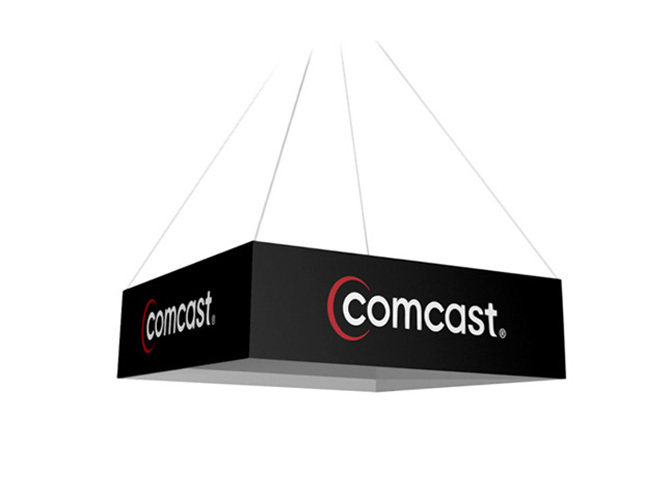 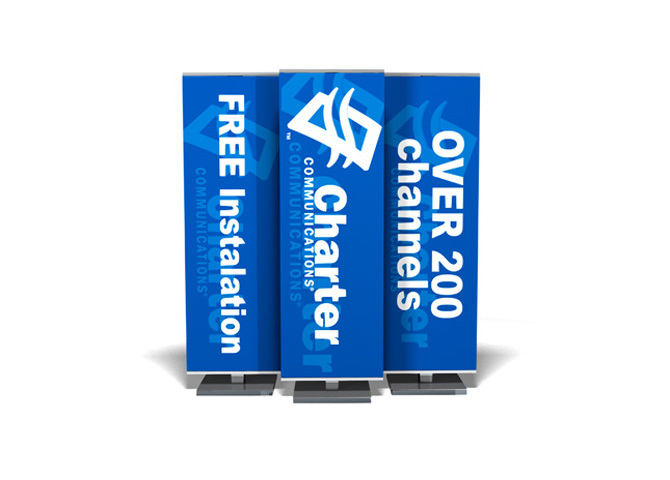 Choose from point-of-purchase displays, wall signs, sales materials, billboard-sized banner walls, multi-panel walls, free-standing signs, sign tables, drop boxes, ceiling danglers, banners, vinyl signs, truck and vehicle graphics, motorized moving displays and more. 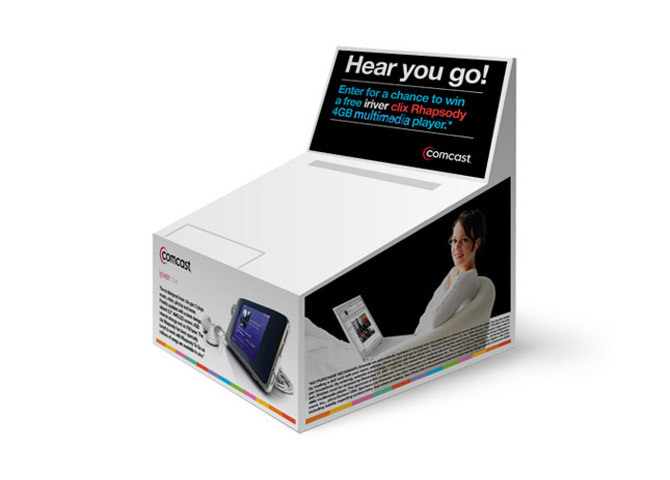 Let our in-house design team and experienced production department help you develop and deploy the perfect retail display to get your message to your customers.